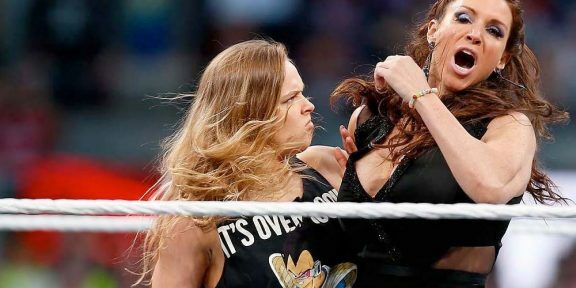 Former Raw Women’s champion Ronda Rousey suffered a broken hand during her triple threat main event match at WrestleMania last night. 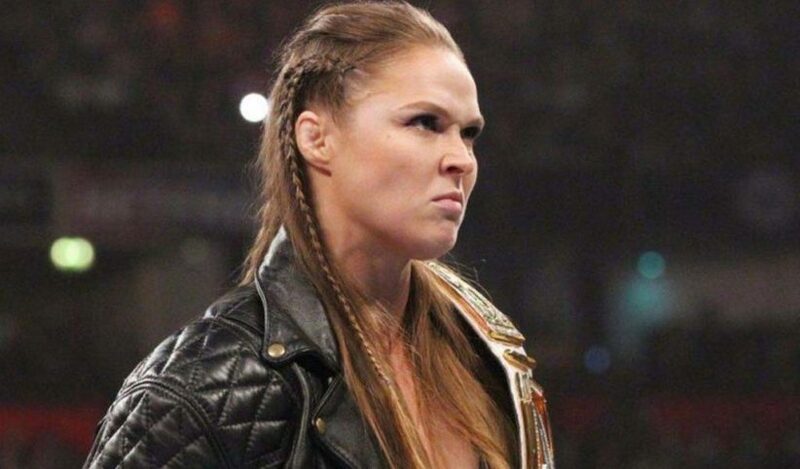 Dave Meltzer of the Wrestling Observer reported after the show that Ronda was diagnosed with a “severely broken hand” although it was unclear when and how Rousey got injured. 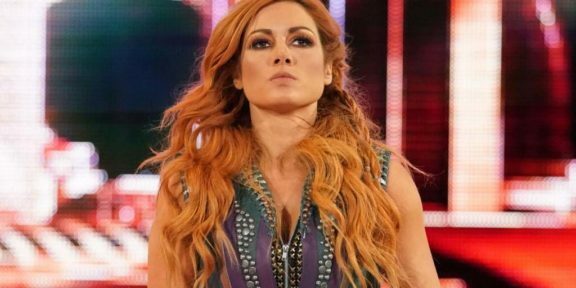 Meltzer adds to the story that last night was meant to be her last match for a while as she will be taking time off from the ring and there’s no timetable for her return. The ending of the match seemed somewhat abrupt and looked like a quasi-botched finish as there was no build-up to it and the pinfall came out of nowhere. 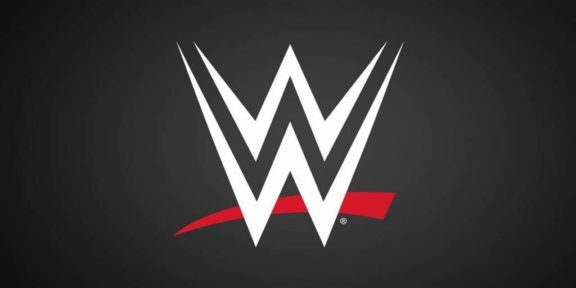 Rousey remains under contract with WWE as her original deal was a multi-year one and she is just in the first year of her deal. 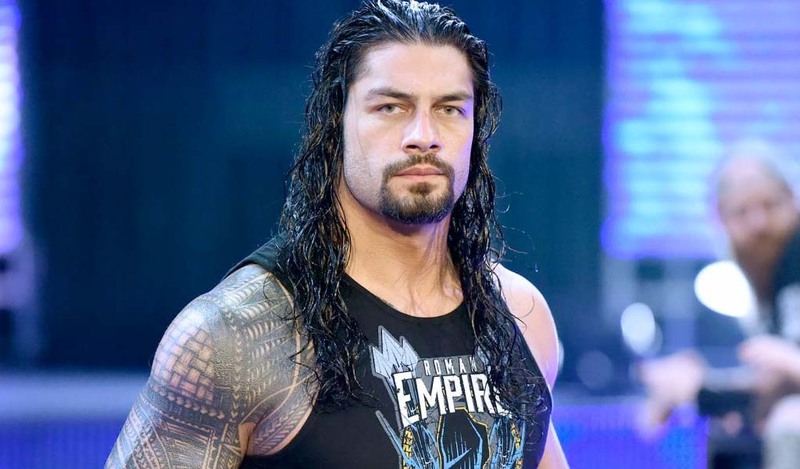 There were rumors that Rousey would be leaving to start a family after WrestleMania and now with a broken hand, even if she wasn’t, she would have spent a considerable time on the sidelines. 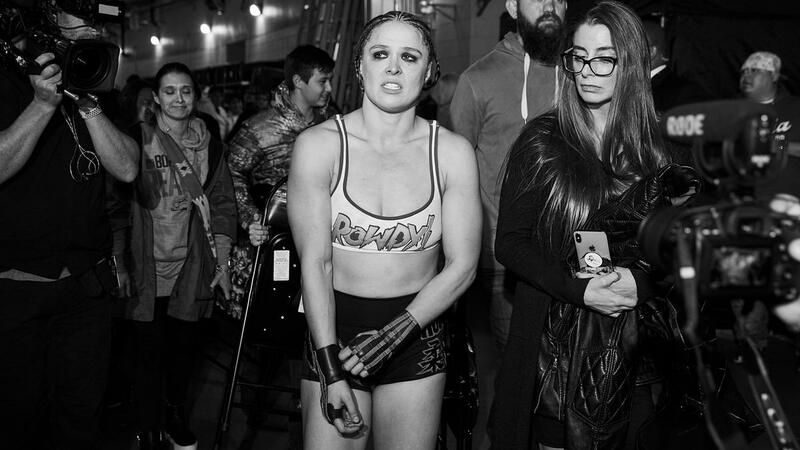 A backstage photo uploaded by WWE.COM after the show shows Rousey walking in pain holding her right hand straight.